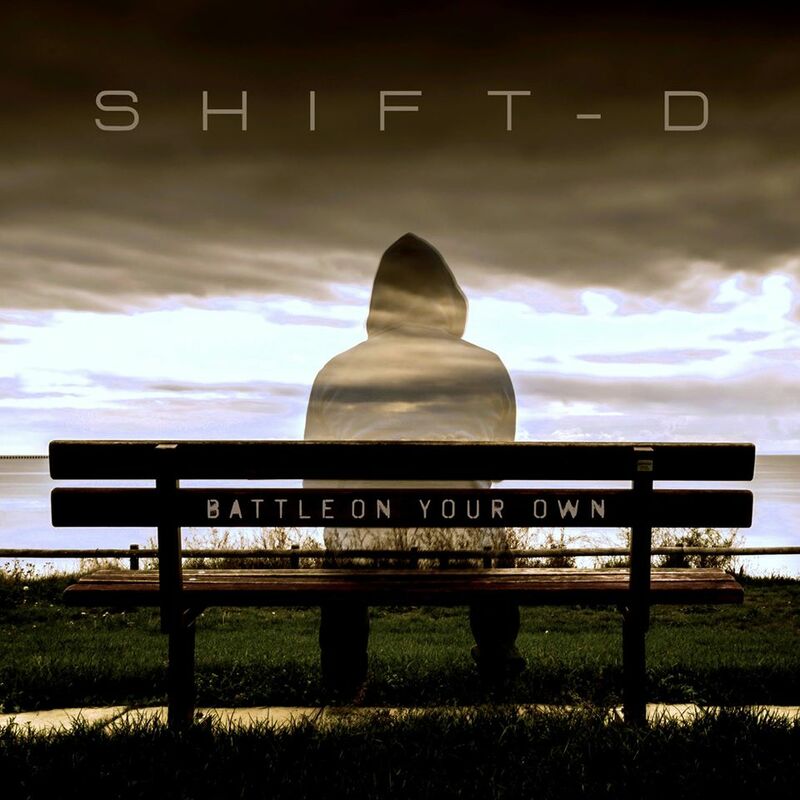 In today’s Getting to Know, we meet Shift-D, an Ontario-based punk quintet that’s reunited after many years apart to release a new album, Battle On Your Own. If you are in an up and coming band that would like to partake in a Getting to Know feature, contact [email protected] to receive the questionnaire and instructions. Thanks! 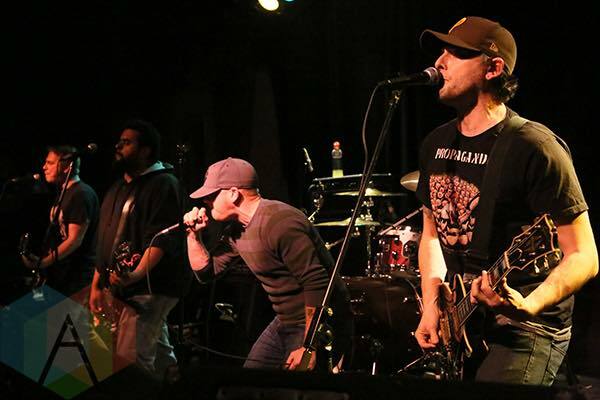 Band Members: Dan Edmunds (guitar, vocals), Andrew Perrins (bass, vocals), Nick Smyth (vocals), Steve Skrtich (drums), and Todd Paron (guitar, vocals). Years Active: 10, then we stopped for 5. Have been back for 2. City of Origin: Burlington, ON.